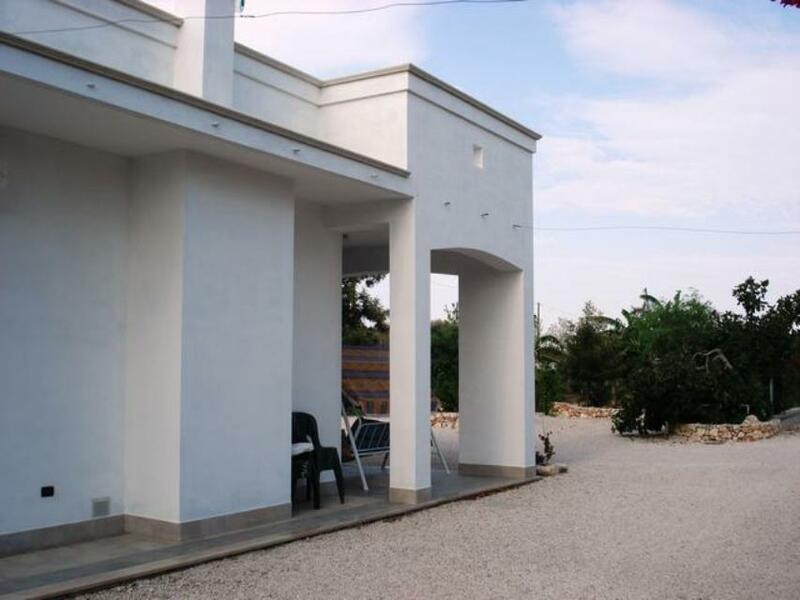 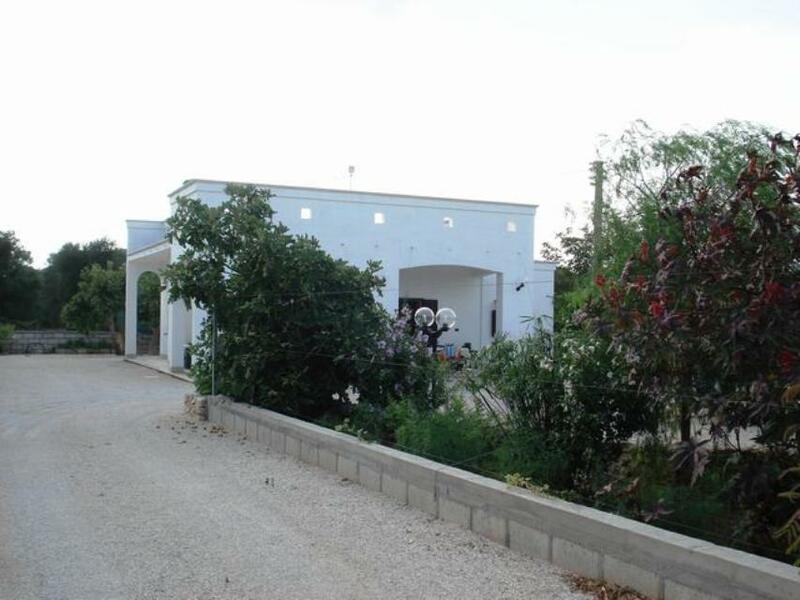 Restored villa in Puglia Ref: 304, San Vito dei Normanni, Puglia. Italian holiday homes and investment property for sale. 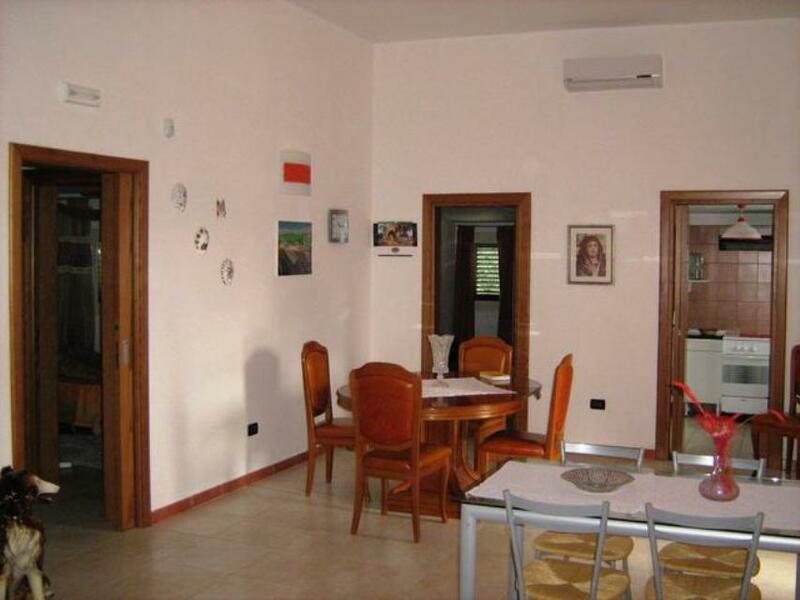 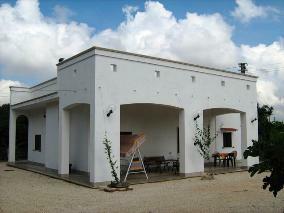 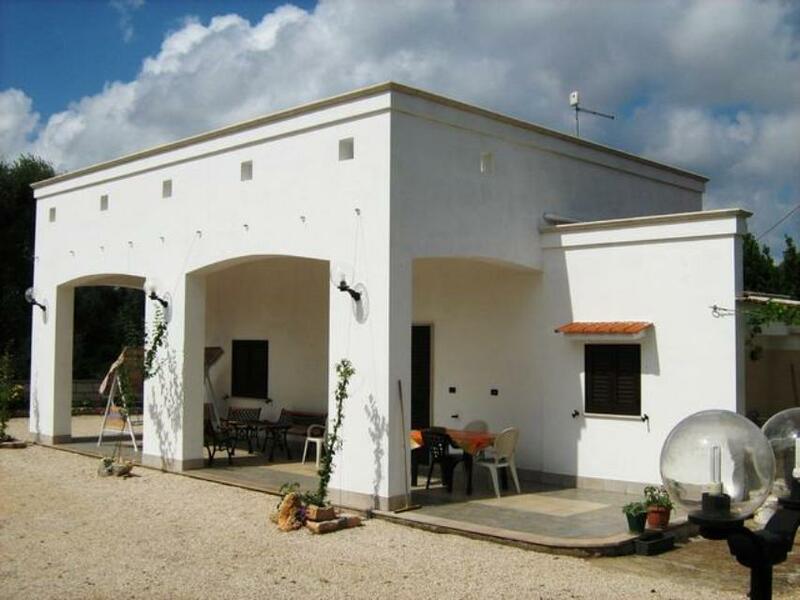 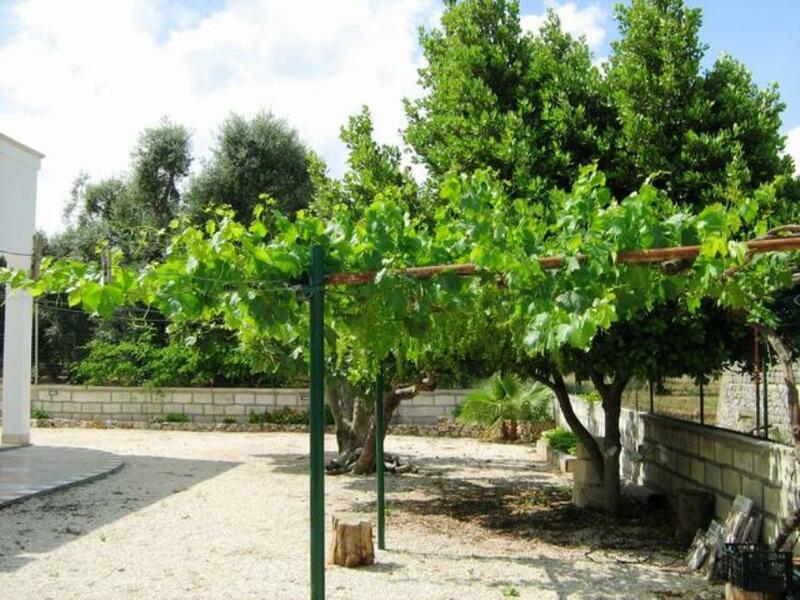 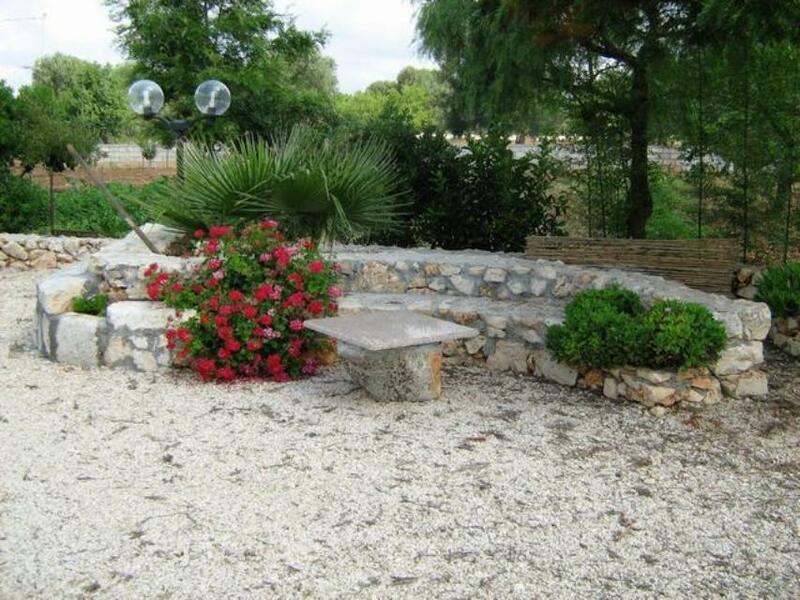 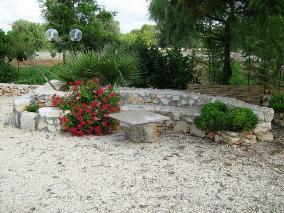 150sq m villa about 4km from the center of San Vito dei Normanni and set in 3,500sq m of fenced land. 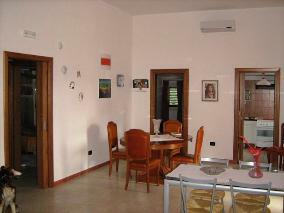 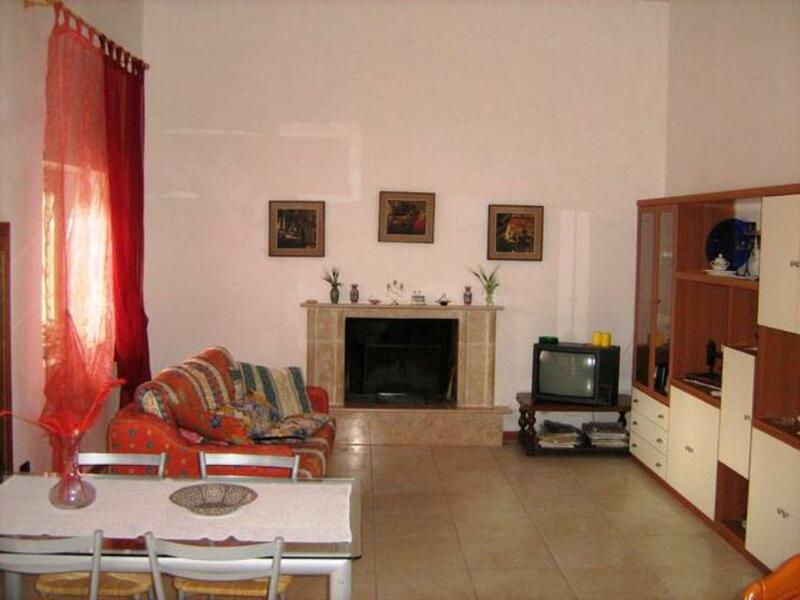 Three bedrooms, two bathrooms, kitchen, spacious living room, wood-burning oven, outside bathroom. Large courtyard, electricity, artesian well, water cistern, air conditioning units. 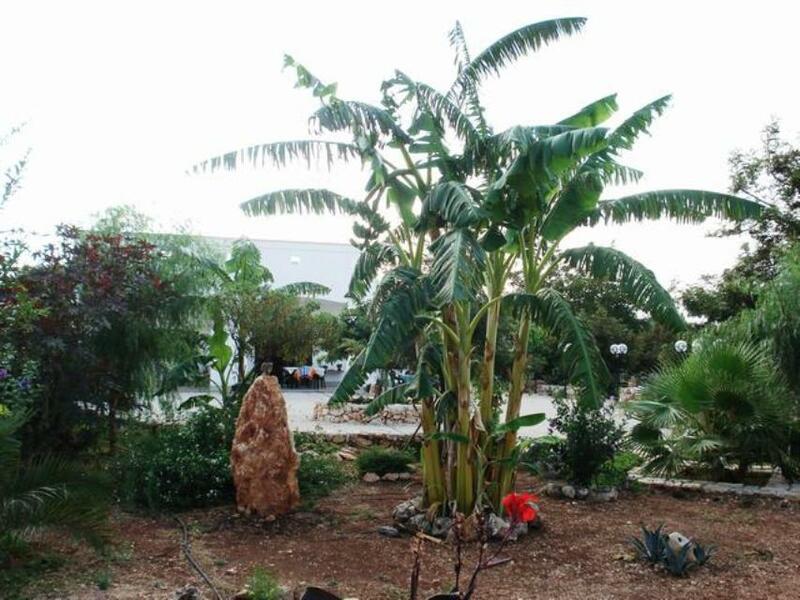 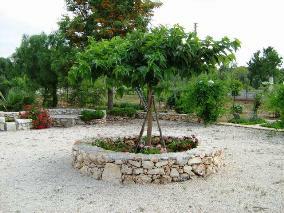 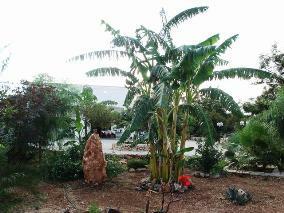 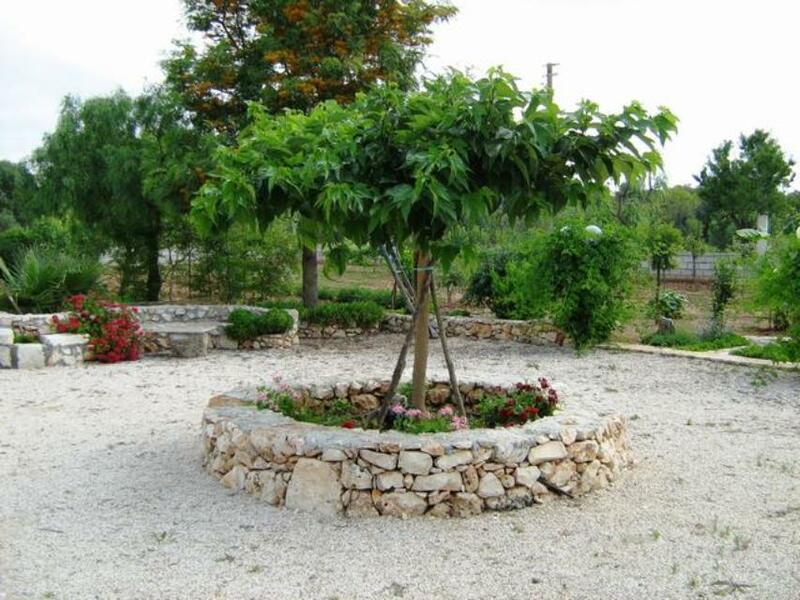 The grounds include olive trees, fruit trees and citrus trees, with irrigation system.